Couples wherein each partner is perfectly natural with one another are just so easy to spot, especially when there's a photographer in the equation--their unconscious smiles aren't the least bit contrived and their displays of unbridled affection are anything but posed. 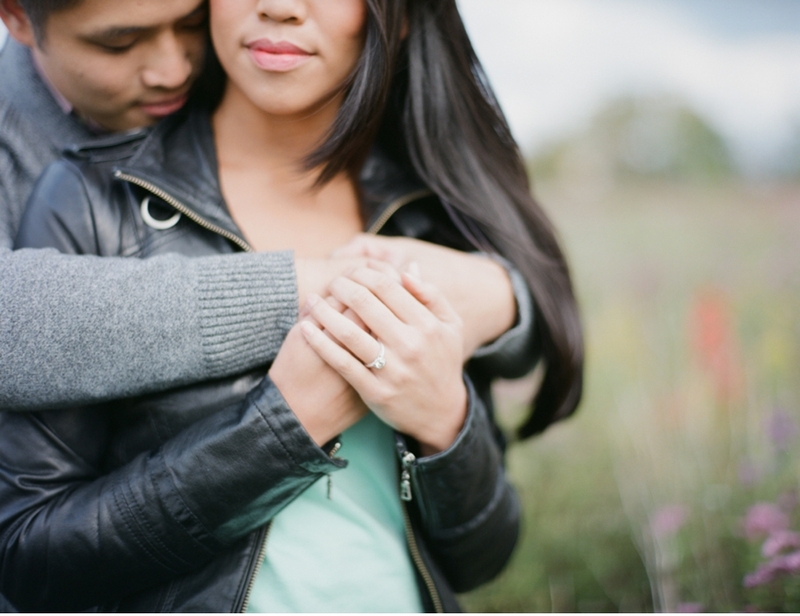 Michelle and Jon are one such couple and I love how effortlessly their comfort with, and love for ,one another is expressed in this engagement session by Heidi Lau Photography. 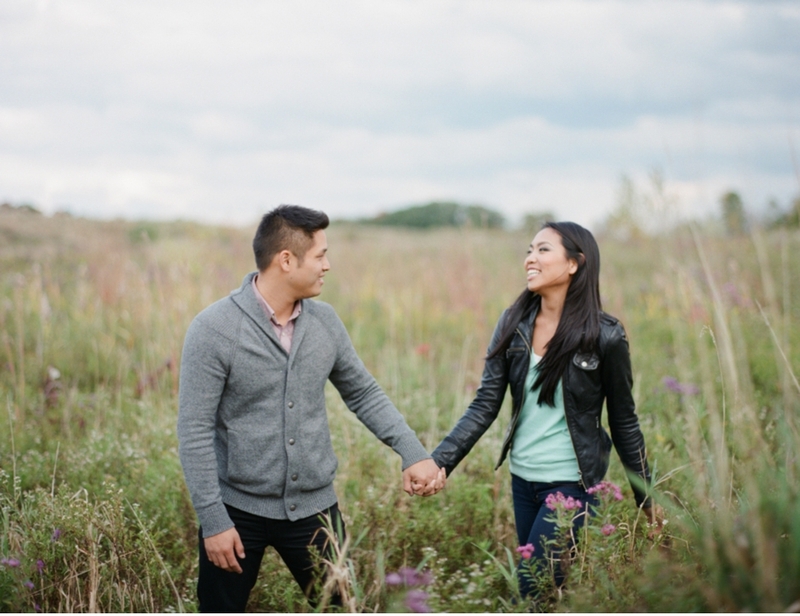 Unaffected, relaxed, and obviously in love, Jon and Michelle make me grin as I scroll through each frame. It's a feel-good shoot with roots of love that run deep and I'm so honoured that to be given a glimpse into Michelle + Jon's beautifully celebrated love.